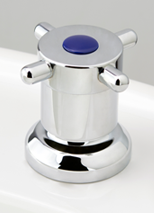 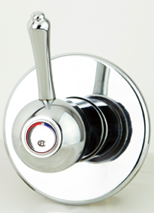 Torrens Flared Lever Filtered Water Forward Bowl Sink Set with Swivel Gooseneck Outlet. 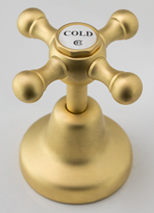 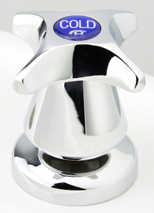 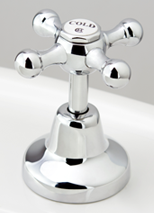 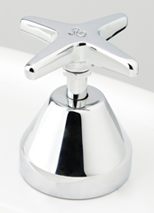 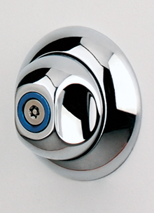 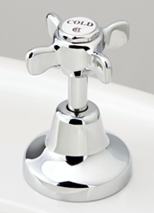 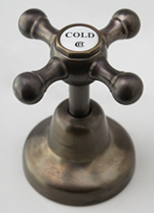 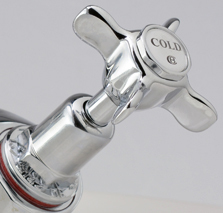 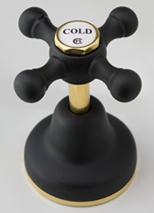 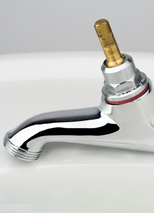 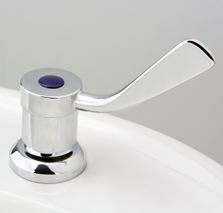 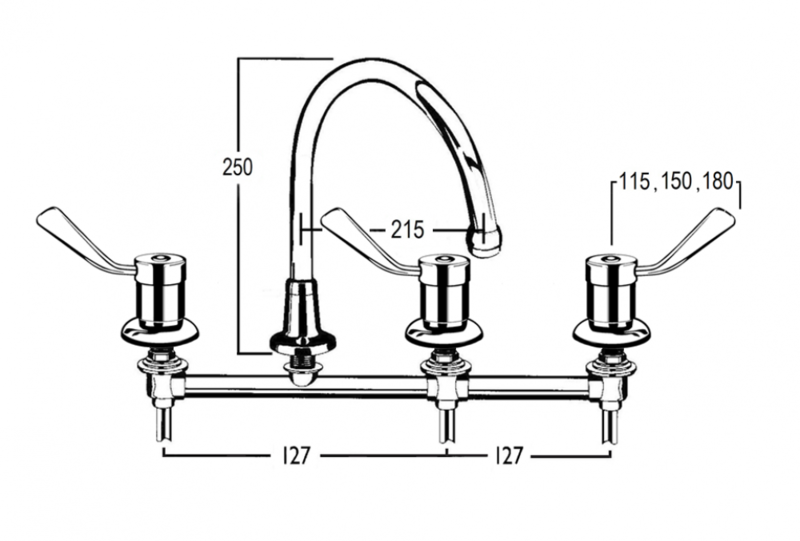 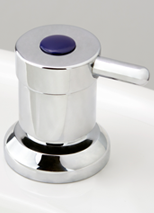 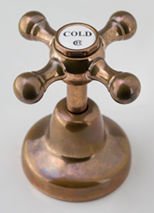 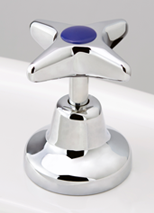 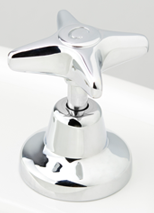 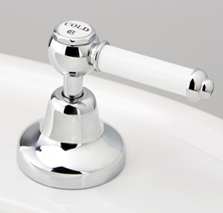 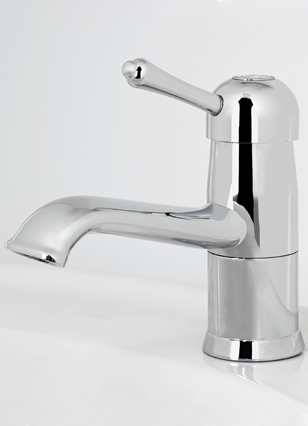 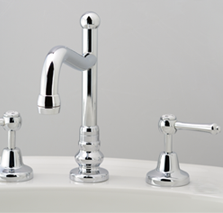 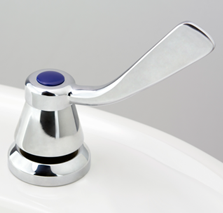 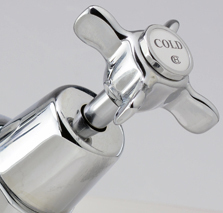 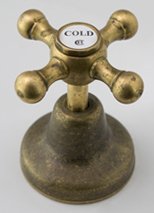 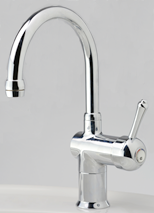 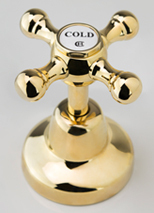 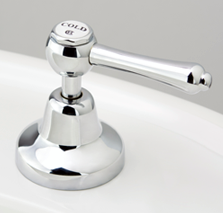 Includes the outlet, special under assembly and three tap top assemblies. 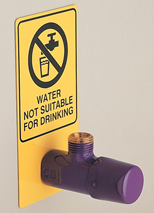 The third supply inlet is for connecting a third party filtered water supply or rainwater supply.